Wisconsin is known for its world class honey, with exceptional flavor produced by the sweet, fragrant nectars that the honey bees collect. 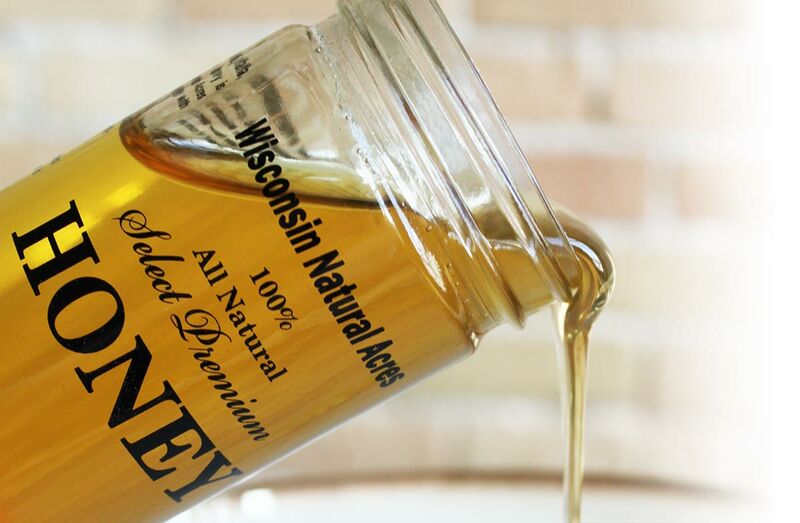 Wisconsin Natural Acres Honey is 100% natural, unfiltered raw honey, produced locally in rural Northeast Wisconsin. 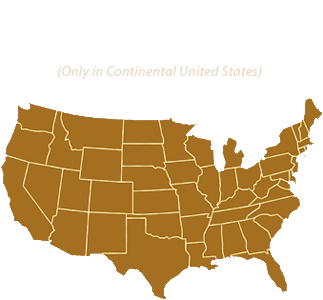 Our honey is never blended with imported honey from China, Argentina, or Mexico, as so many of the store brands of honey are. We are passionate about caring for our honey bees and producing the world's best tasting, raw unfiltered honey. Rural Northeast Wisconsin’s plentiful alfalfa, clover, basswood, and wildflowers feed our Wisconsin Natural Acres honey bees, allowing them to thrive and produce world-class honey. We carefully collect the raw honey and gently bottle it with no filtering or heating, preserving the natural antioxidants, enzymes, vitamins and minerals that provide the natural health benefits of honey. All of our products are bottled in glass honey jars for optimal freshness. How do you produce world-class, 100% natural raw honey with exceptional flavor? 1. 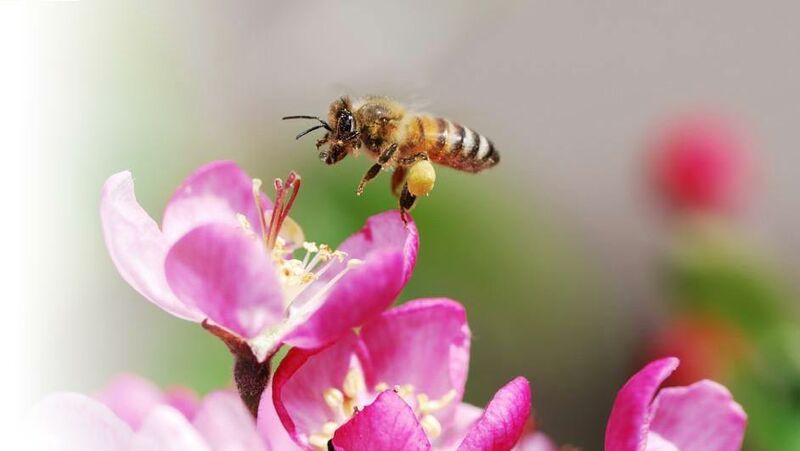 Give honey bees easy access to the ideal combination of sweet, fragrant nectar sources. 2. 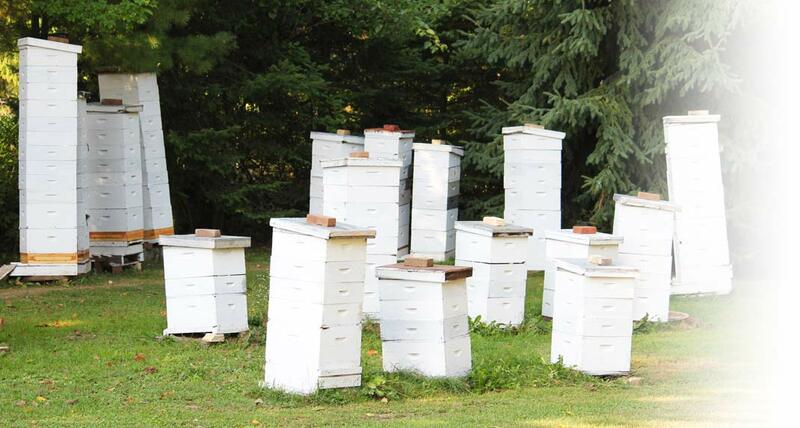 Provide expert care to keep the bee hives healthy and thriving. 3. Carefully bottle the delicious, unfiltered raw honey without a single additional ingredient. With more than 30 years of experience working with honey bees, including nearly 20 years working side-by-side with master beekeeper Warren Otto, Artisan Honey Bee Wrangler Doug and company produce what is arguably the best tasting honey in the world. We invite you to try some today!